Tokens. A blog by Artist David Wills. : Spin. Rock The Casbah. 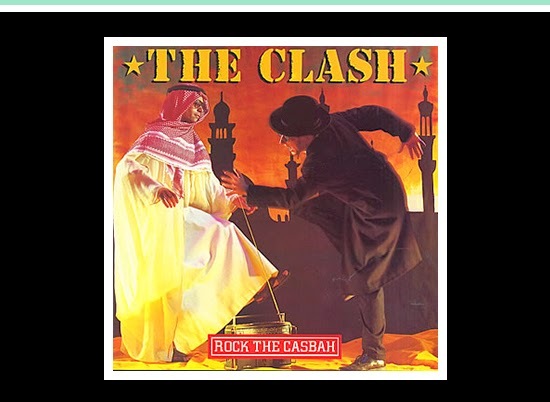 High Rotation: Rock The Casbah by The Clash. If there's a track that brings it all together and gets people up and dancing, it's this. Get the weekend in gear!